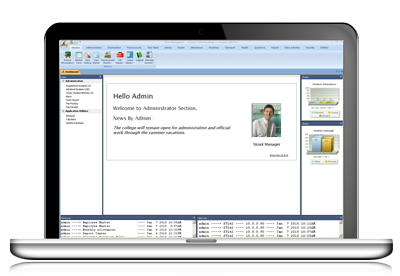 Skool Manager is a feature rich, user friendly & comprehensive School Management System. Specifically designed for pre-schools, primary and secondary schools. 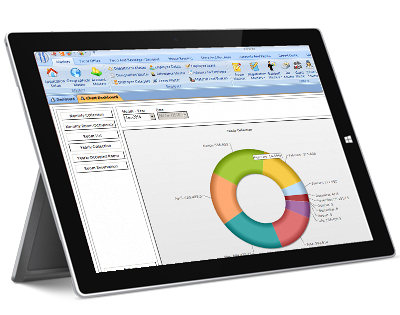 Inventory, Purchase, Sales and Financial Accounting for your business needs. 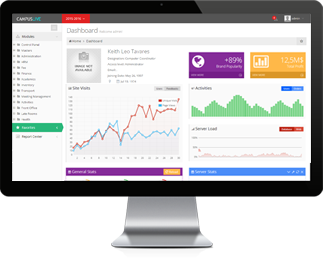 Restaurants, Hotels, Motels & Condos efficiently and generate accurate analytical reports. Stellar is a global management consulting, technology services and cloud based solution providing company, committed to delivering innovative products and developing high-performance Business Management Solutions. Collaborating with you, we provide insightful analysis and industry-specific counsel on strategy, technology, management, processes, and more. Make your non-core business processes a strategic tool for enhancing business-building core capabilities--reduces costs, improve processes, drive revenue, assure quality, and strengthen customer relationships. 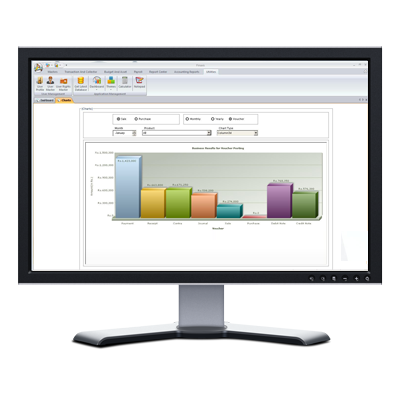 From assessment, development, and management to migration and re-engineering, we can help you optimize your applications to align to business strategies and enhance your organization’s performance cost-effectively. Stellar Data Solutions (P) Ltd.